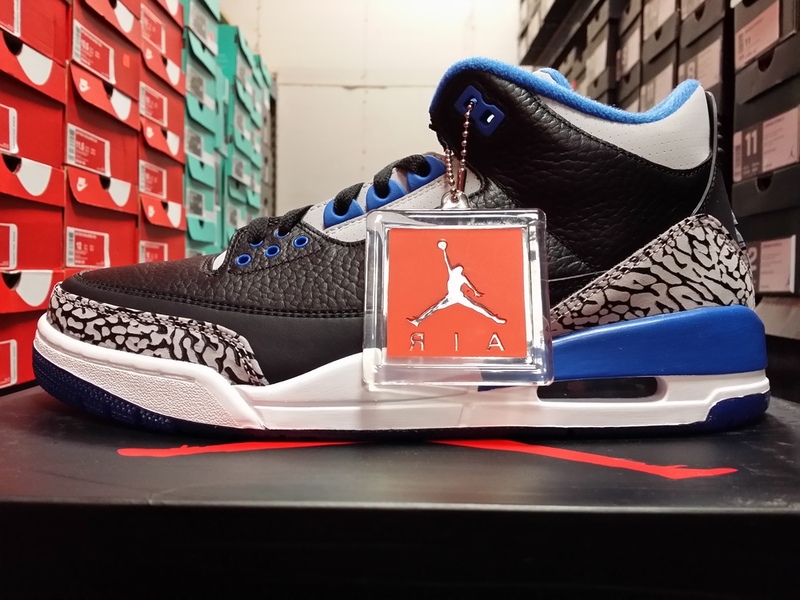 Air Jordan 3 Retro "Sport-Blue"
But know the classic shoe bring the edition of a black base, Sport Blue popping color, and a soft hints of grey. 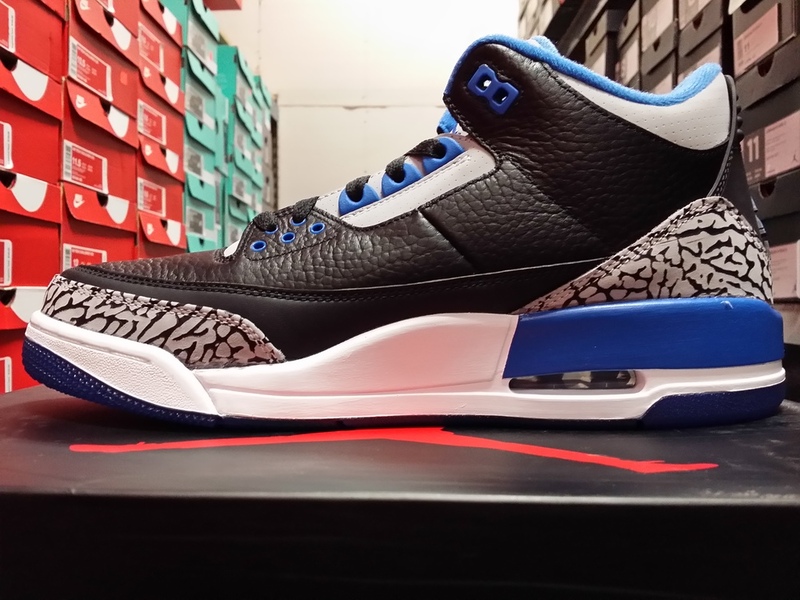 Keeping the classic heel Jumpman, the Elephant Print, and the Air Unit. Remember to take a closer look and let us know your thoughts. Remember Raffle is being held for both Men's (8-14) & Youth (4-7) Sizes, GOOD LUCK ! Raffle Only. Raffling ends Friday, August 15, 2014 at Noon. Winners will be called Friday evening. Winners must purchase shoes with winning raffle ticket on the release date before 11am. Nike LeBron 11 Low "Magnet Grey"
Nike KD 7 "Calm Before The Storm"